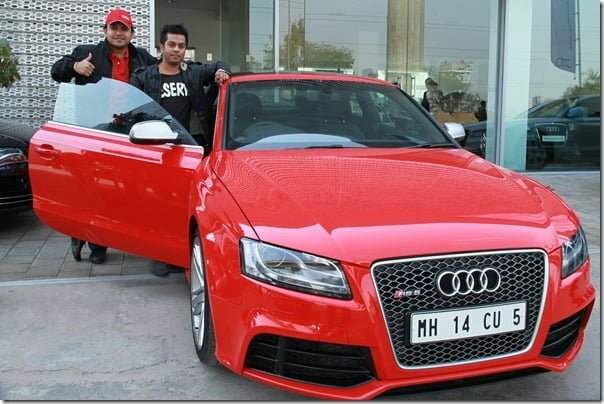 Audi has always taken the Indian market very seriously which is why it has grown tremendously. 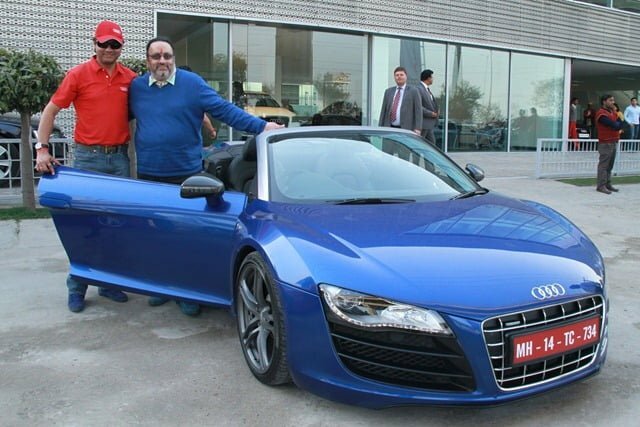 A number of times the brand has organized drives for prospective customers and recently it has started off with another similar drive which will take place in eight major cities across India. 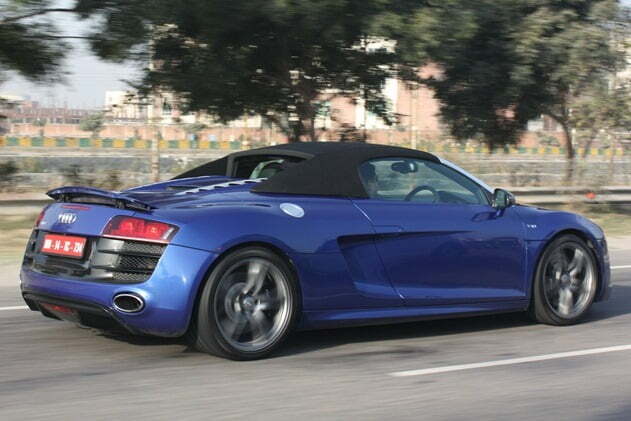 The technical perfection and design finesse is what Audi wishes to project through this drive. Guests will get the opportunity to drive two of the most desired sports cars in the world, Audi RS5 and Audi R8 Spyder. In fact the German major has also put together a team of India’s most prominent motorsports experts to instruct the guests. 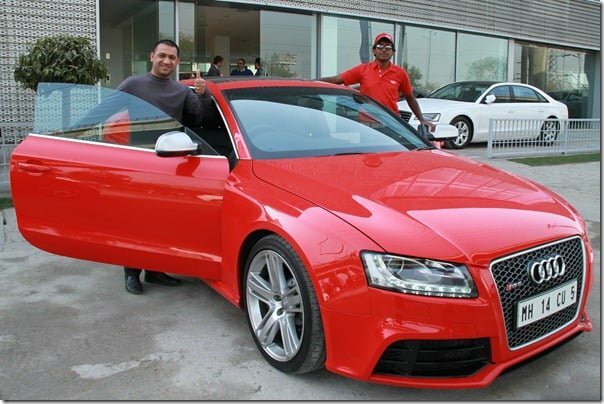 “At Audi Delhi, we demonstrate our world-class services by keeping the customer at the center of everything we do. The ‘Audi R-Drive’ underscores this customer centric approach by creating a platform for us to exhibit our excellent services and technical precision of our sportscars. This initiative gives us an opportunity to offer a luxurious and sporty experience to our customers in the region”, said Raghav Chandra, Managing Director, Audi Delhi. The brand has been performing well in the market for quite some time now and we wish the progress continues.